I am delighted to announce that I have been nominated for another big award. 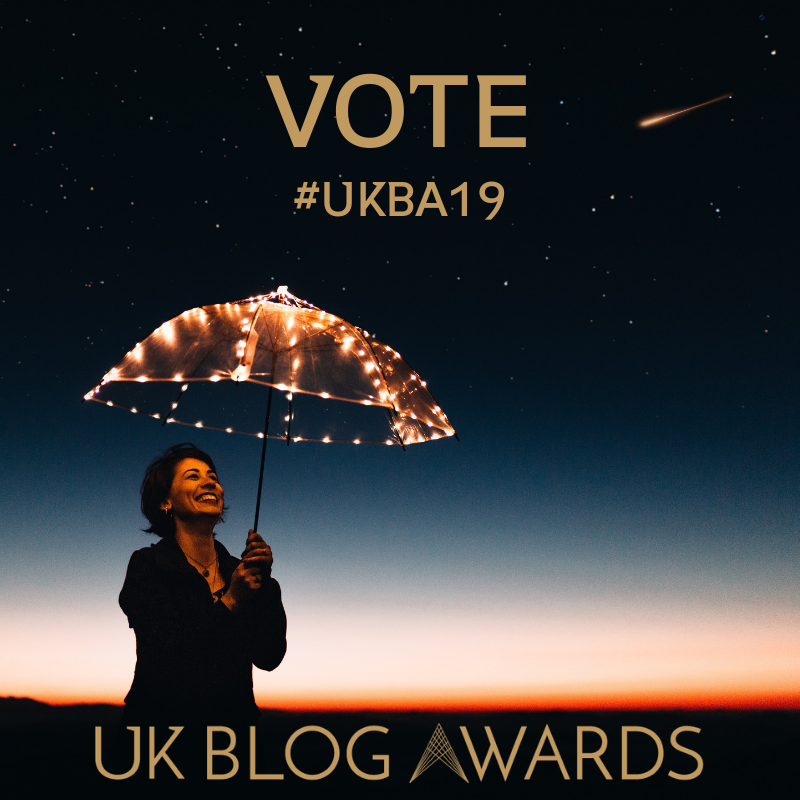 This time I have been nominated for a UK Blog Award in the Travel category. Although there is stiff competition, it’s great to see my name on the list! 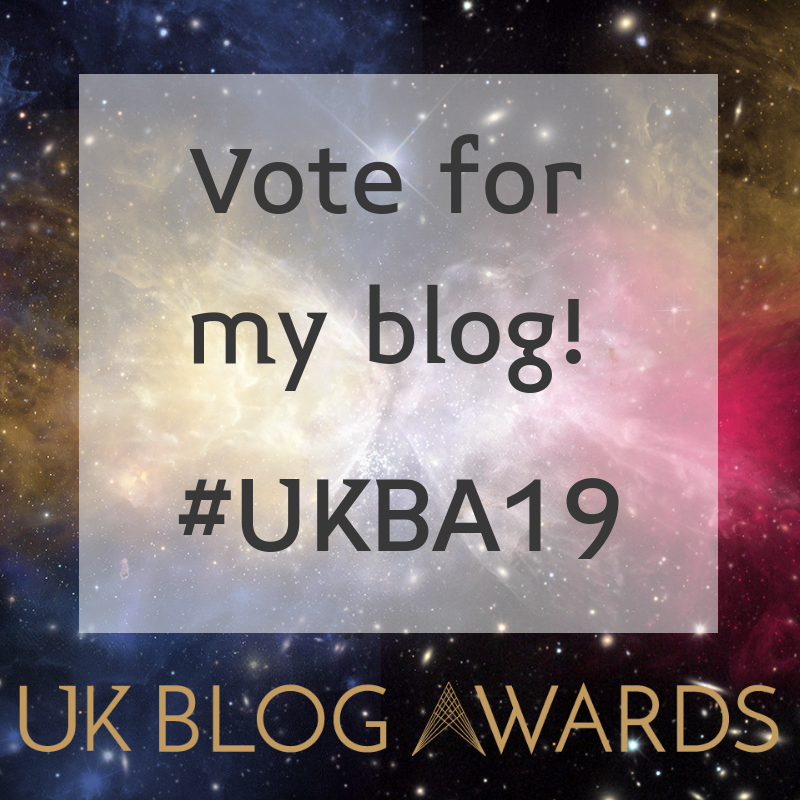 If you are able to spare a minute, and enjoy reading my blog, I would really appreciate your vote. You can access my voting page here. 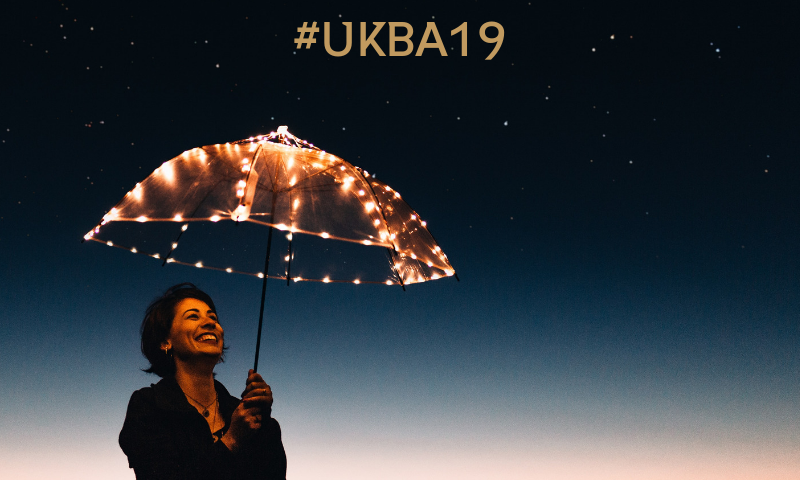 The UK Blog Awards are the most prestigious, and the only, multi-industry awards honouring online excellence. Now in its sixth year, the awards continue to celebrate the most resonant and engaging content creators in the UK, those inside and outside of the prevailing trends. 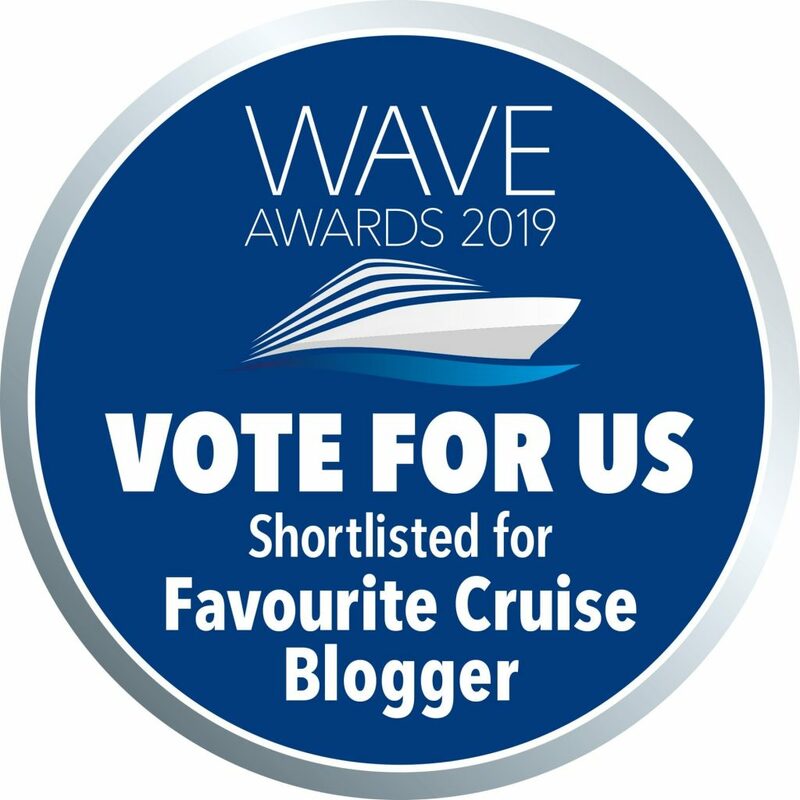 I have also been shortlisted for the 2019 World of Cruising Wave Awards. 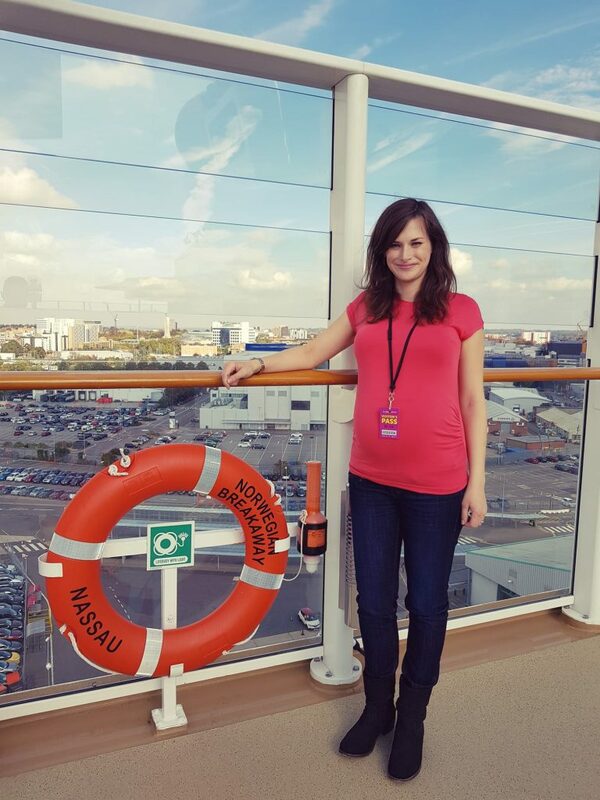 Voting closes at the end of December, so there is still time to nominate your favourite, blogger, cruise line and cruise agent (there are several categories). Everyone who submits a nomination will automatically be entered into a prize draw to win a luxury Seadream Yacht Club cruise for two. You’ll find the voting form here.